Our Superflow SF750 Flowbench is one of the most important tools in our shop. 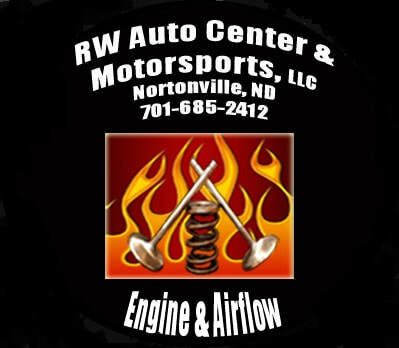 It allows us to test the CFM flow of cylinder heads, intake manifolds, carburetors, or even exhaust systems. Our Performance Trends Port Flow Analyzer program allows us to graph & compare different tests to map out changes in flow in the port. We also have the tooling to test the velocities in the ports and also test the swirl of the intake ports which becomes an important part in producing horsepower in an engine. 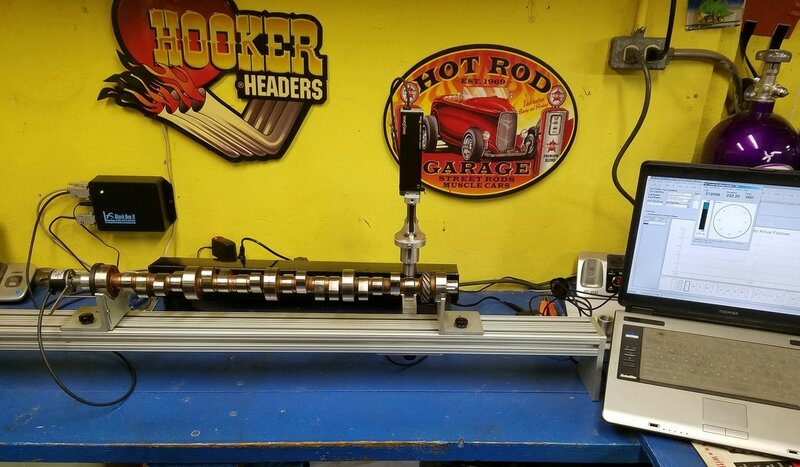 ​Another important tool is our Camshaft Test Stand. It allows us to test each individual lobe of the camshaft to find the duration, lift, & velocities of the lobes. This analysis allows us to find information on a camshaft that has no cam card, information on the condition of a used camshaft, & also allows us to overlay the camshaft with our valve spring tester to make sure the valve springs are in control of the valves. Check out our services page for more information! Dealer Affiliations - enabling us to serve you!